The join.me Android app is a great option for free conference calls and simultaneous audio and screen sharing. 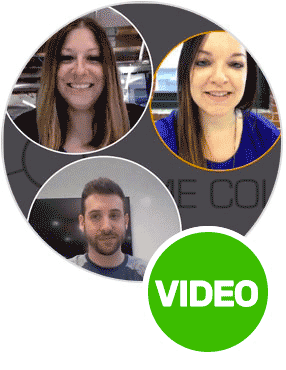 The join.me Android app is a great option for free conference calls and simultaneous audio and screen sharing. 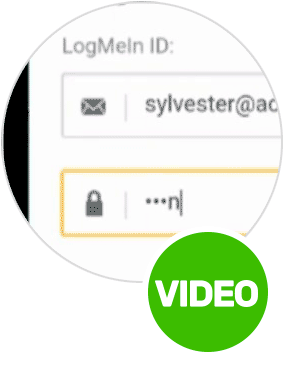 First, log–in to your join.me account. You’ll see 3 options to start a meeting. 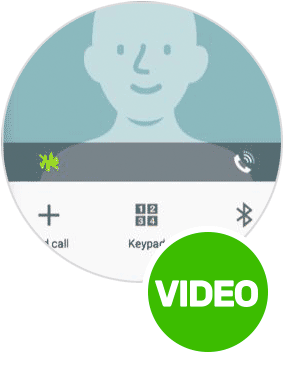 When you tap Audio Only, your phone will automatically dial your dedicated conference line. This is a great option for a quick conference call. 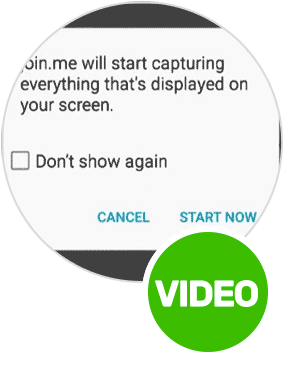 If you want to share your screen while also connected to audio, tap to start a meeting using your personal link, or a one-time code from the home screen. Once your meeting has started, tap the phone icon. You’ll see the options to call by internet, or by phone. You can dial in by internet, using your Android tablet or phone. You can adjust the microphone and speaker levels as needed, then tap connect. If you’re dialing on an android phone, you can use the dial by phone option. Select the conference number to your preference. Share this dial-in with others by clicking share, then click call. You’ll see your dial-out begin.